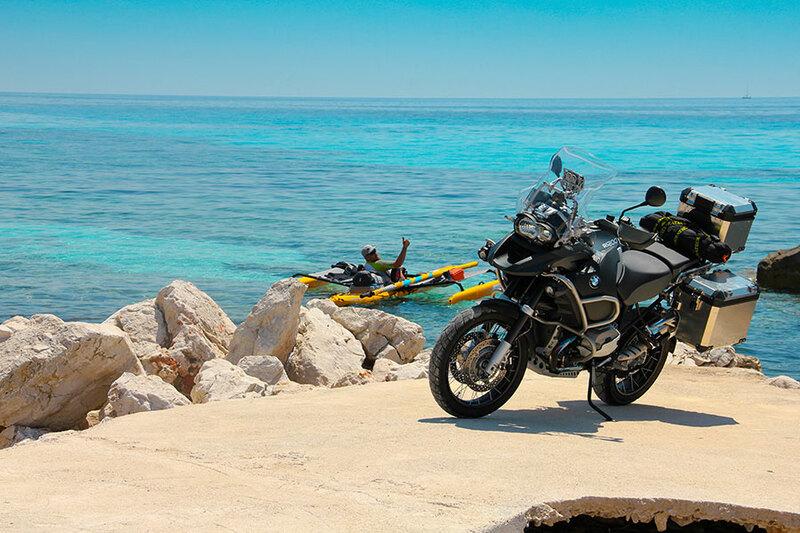 We will ride down one of the most scenic and popular motorcycle touring roads in Croatia which follows the coast from start to finish. Delicious food and tasty drinks are guaranteed. BOOKING available from early April until end of June and from early September until end of October. 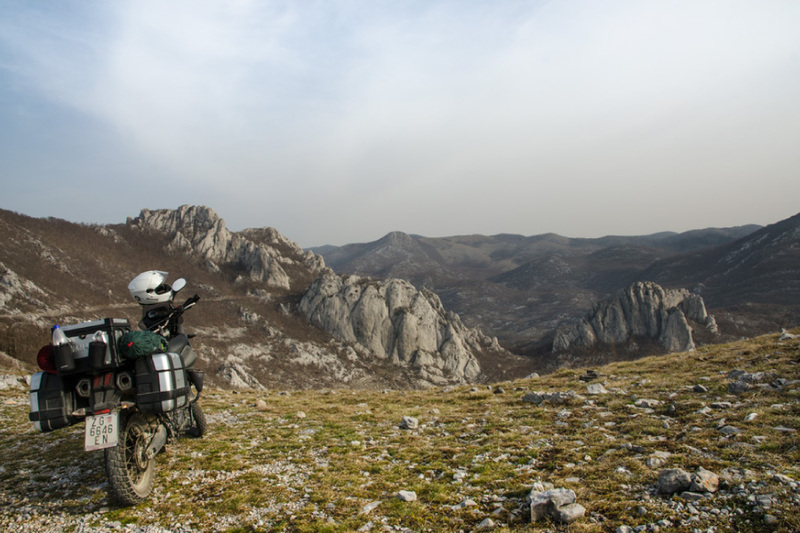 Due to a lot of warm sunny days in Croatia, motorcycle tours are available for almost all season as a CUSTOM ADVENTURE. We start of by riding down one of the most scenic coastal roads of Europe – the “Magistrala”. Imagine this if you can, to your left the crystal clear Adriatic sea and to your right, watching your every move, the impressive Velebit mountain. Just as you get used to this surreal, winding road we ditch it and head of into the heart of the mystical Velebit mountain and start our off-road part off the tour. Our first stop is lunch, a traditional full course meal served in s picturesque surrounding. 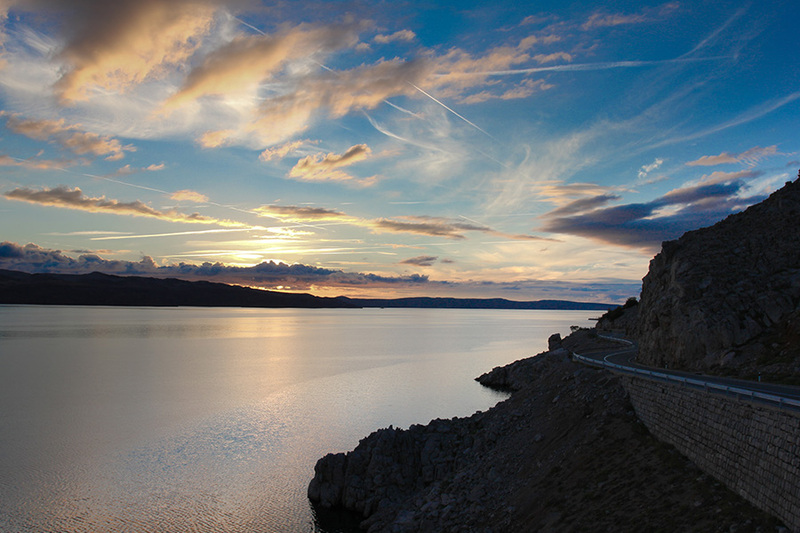 With a full stomach and a big smile on our face we head of towards Mali Alan viewpoint to enjoy breathtaking views of the Croatian coast and the islands of Pag and Rab. After our off-road adventure, we head back down to the “Magistrala’’ enjoying its curves once again as we make our way to the ferry or the island of Pag. 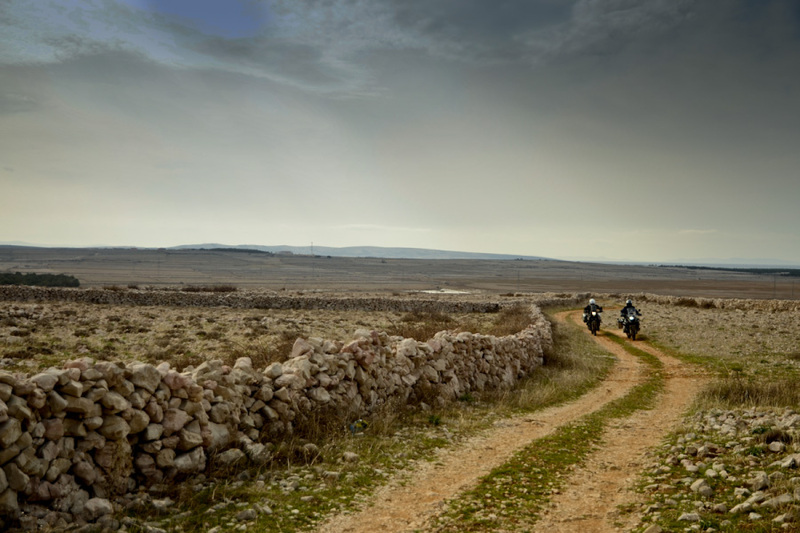 On Pag, we will cruise down the surreal “moon road’’, stop for a mouth-watering dinner, before heading back to Zadar. A perfect day on your bike; could you ask for more? 16:30 - 18:00 Riding a famous part of the Magistrala road. 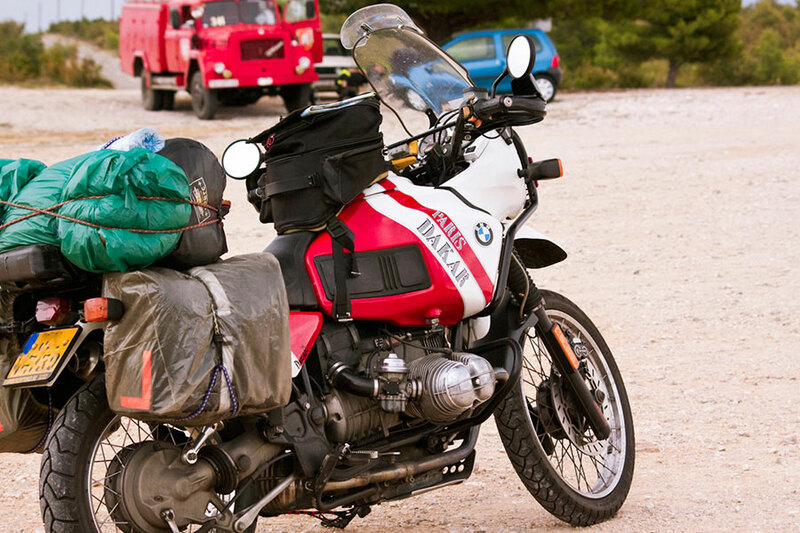 320 km of adventure touring on a motorcycle. 15% of this is off-road. Options that can be added to the package?